Festival owner Ascential reported £57.3m of Cannes Lions revenue in its interim results this morning, down from £62.9m last year. The company stated this was a 9% drop on a constant currency basis, but the fall is less steep if currency changes are taken into account. Revenue from delegate passes dropped by 15.5% to £22.3m, "mainly as a result of reduced participation by agency holding companies including Publicis combined with the standardisation to a single five-day pass". Meanwhile, revenue from awards entries dropped by 13.6%, also to £22.3m, "driven by both the one-year Publicis withdrawal and the retirement of Lions awards and awards sub categories". 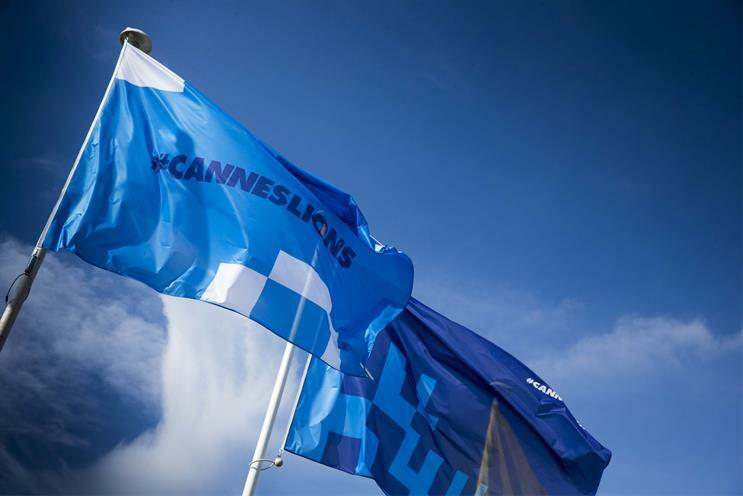 Growth was evident in the third revenue category of digital and partnerships, which include initiatives such as creative resource The Work, the new Lions Digital Pass, and the Creative Leadership programmes that Cannes Lions is undertaking with three major brands. The category brought in £12m, up 27% from last year, with Ascential commenting that together with the acquisition of Warc in June it was developing its year-round digital revenue streams. Cannes Lions’ revenue mix is continuing to move away from major advertising holding companies and the reset of the festival positions it well for long-term growth, Ascential added. The company made Cannes Lions managing director Jose Papa redundant two weeks ago. Ascential also owns the marketing and pitch consultancy MediaLink, and reported that its revenues dropped 6% from the prior period. Next year’s festival is scheduled for 17-21 June.